With surpassing a $5,000 mark on Kickstarter.com, Sound Bender has made their goal and still needs your support to aid them in them funding of their project. 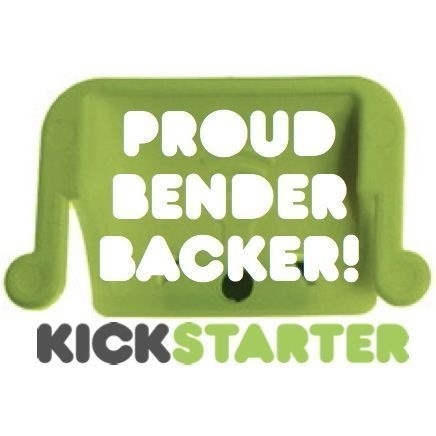 To continue their celebration Sounder Bender has created the “Bender Backer Avatar”! What’s an Avatar? It’s the picture/icon that gets displayed next to your Kickstarter name, facebook, twitter, or any social media site! Please join them as we have and show your Bender Backer pride and encourage others to join in the fun as well! Please update or post your and this picture to show your support. They have over 350 strong and growing! All the best and thank you all!